Professional deck staining and fence painting. 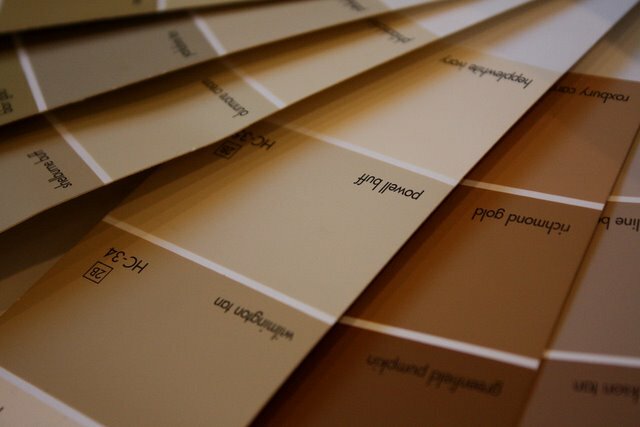 We have been painting homes, decks and fences in Oakville and the GTA for over 20 years. We offer impeccable workmanship and reasonable prices. We also offer a free quote, so please contact us for professional recommendations and a price on your project. Is your deck or fence looking old and tired? Not looking as good as the rest of your home. Having an old worn looking deck and fence can ruin your curb appeal and de value your property. Not to mention for many people the backyard is your little sanctuary. If your fence or deck does not look great you won`t feel good when you are out trying to enjoy the back yard. Maybe it`s time to get that eyesore cleaned up and restored to its best condition again. Oakville and the surrounding are actually get a lot more sunshine hours over the year than many other parts of Canada. This constant direct sunlight can cause wear and tear on decks and fences. Add rain to the mix and now you get moisture and heat both taking it`s toll on your deck and fence. By ignoring and neglecting the maintenance your decks and fences can crack, split, warp, rot and fade. When properly maintained your decks and fences will look much better and last much longer. Are you wondering about the condition of your decks surface? Not sure if it needs to be painted, stained or sealed. A quick simple water test can give you the answer. Just take a glass of water and pour on an area of your deck. As you watch you will see the water either sink in and get absorbed into the wood OR it may just bead and sit on top of the deck without absorbing in quickly. If the water absorbs into the deck fairly quickly, that`means your sealant has worn off and your deck needs a new coating for protection. 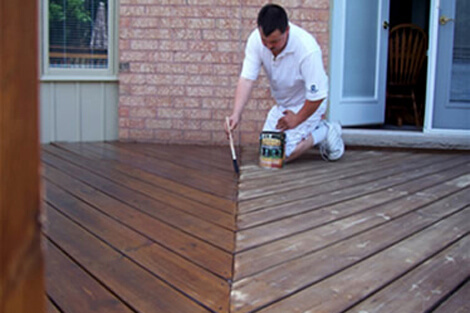 You can choose to paint the deck or stain the deck, which ever you prefer. Not sure which is best, no worries we can help you decide once we see the condition of your deck and or fence. 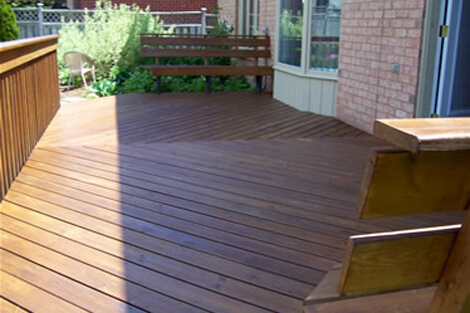 Choosing the right paint or stain product for your decks and fences can be a daunting task. 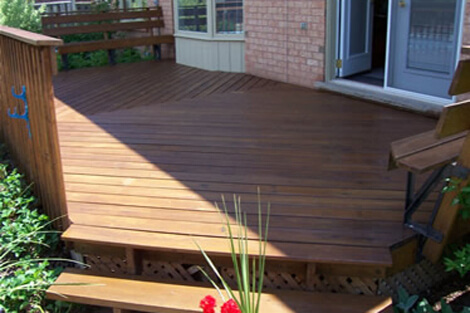 You have to consider so many options such as deck stains or sealers, water-based or oil based. Clear or tinted or solid colour stains and sealers. Choosing one over the other will depend upon the existing condition of your existing deck or fence and your long term goals. Once we come by for an inspection we can help you determine the best solution for your particular situation. Trying to do it all yourself is fine if you have all the time and willingness to read and learn. Many people would rather hire the professionals like us to do all the dirty work for you. We take care of everything so you can spend more time enjoying your free time.